OLD PARKED CARS. 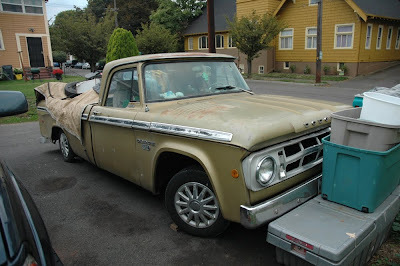 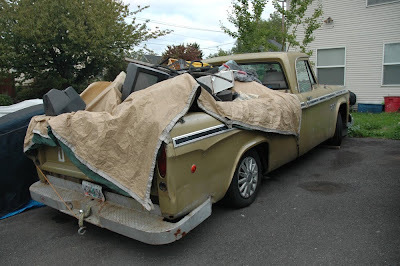 : Filled Past the Brim, 1 of 2: 1968 Dodge D100 Custom. Filled Past the Brim, 1 of 2: 1968 Dodge D100 Custom.